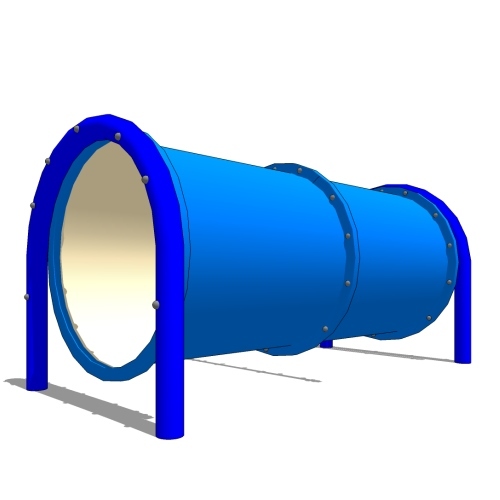 When designing a dog park, consider including one or more tunnels—they are the easiest agility component for dogs to learn! The Bow-Wow Barrel is a good introduction to our S-Tunnel for less confident dogs. Made with four 2" by 4" Resinwood slats and an extremely durable, steel, silver powder-coated frame. Contoured boards are included for comfort and the frame is made with holes for surface mounting. Door Systems has, for a number of years, been working with the leading edge manufacturer of Fire protective Smoke Curtains. Their technology provides our customers with innovative and cost effective solutions to overcome the problems associated with smoke and fire control. Together our smoke & fire protective curtain systems, which are gravity fail safe and incorporate the latest in electronic technology, are one of the most advanced yet cost effective systems on the market. The new Golden 1 Center is home to the Sacramento Kings and seven outdoor living walls. The designers at AECOM included green walls around the perimeter of this LEED Platinum arena, considered the world's greenest indoor sports facility. image © Dorken Systems Inc.
Ankrom Moisan specified fully adhered DELTA®- VENT SA air and moisture barrier because of its high performance features including its high vapor permeability and tear-resistance that withstands the rigors of job sites, as well as tough wind and weather. The barrier is fully adhered to the substrate, so no fasteners are required, eliminating leaks and improving the performance of the building enclosure with increased air-tightness, making it ideal for energy-efficient construction, like Sky3. The Wynn Las Vegas Resort is a sprawling five-star property featuring a casino, spas, restaurants, an 18-hole golf course and more than 2,700 rooms and suites. In 2015, executives at the resort decided it was time to replace the 100- and 175-watt metal halide fixtures that illuminated most of the massive resort’s large landscaped areas and trees. While metal halide fixtures provide plenty of light following installation, their bulbs lose efficiency very quickly. In fact, after approximately 10,000 hours of use, their light output can decrease by nearly 50 percent while consuming the same amount of electrical power. The 1050 Series luminaires from Vista Architectural Lighting are multi-purpose, up-and-accent floodlights designed for highlighting architectural and landscape features. These units utilize integrated Chip-On-Board (COB) LED technology and are offered in four lighting distributions: Very Narrow Spot, Narrow Spot, Medium Flood and Wide Flood. Each fixture is available with integral, dimmable drivers. Units can be mounted on the ground, walls or ceilings and onto a variety of substrates including concrete, tile or landscape materials. Having an easily operated fire escape system for the basement is paramount. But we know that the right egress system can provide much more than an easy exit. You see, there’s no rule that says a basement has to look and feel like it’s underground. Wellcraft protects families while enhancing basements with sunlight, fresh air, and appealing designs, making spaces more open, comfortable, and scenic. From home offices and playrooms, to bedrooms and home theaters, Wellcraft brings basement beauty and safety to a whole new level.